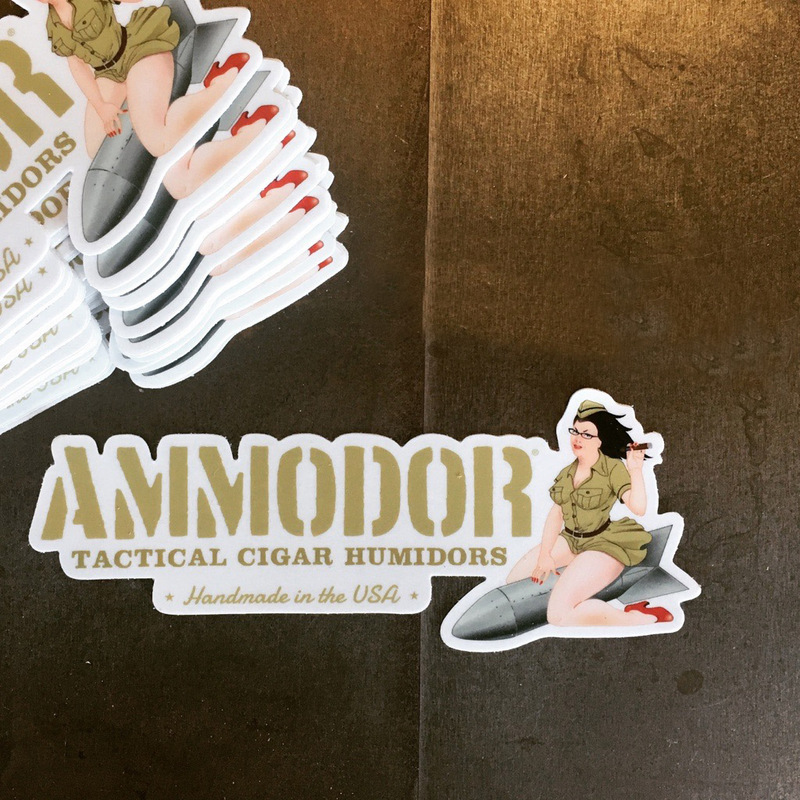 Show your Ammodor love with our Ammodor company logo full color sticker. Printed on 4 mil flexible vinyl and laminated with a 3 mil wrap quality UV laminate. Then contour cut on a vinyl cutter. Will last years indoor or outdoor! Measures 5.5″ x 2.2″.